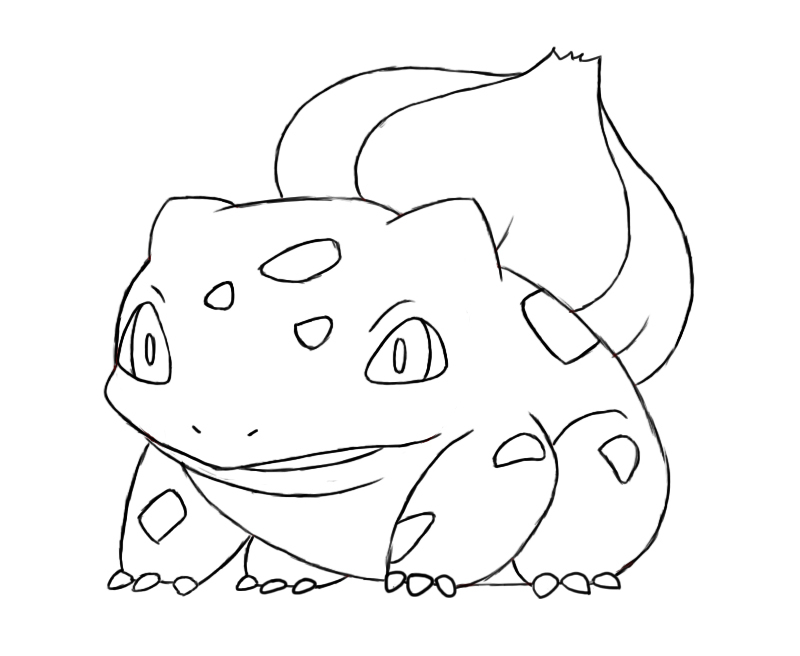 To keep the Pokemon train rolling, today’s tutorial will be over how to draw Bulbasaur. 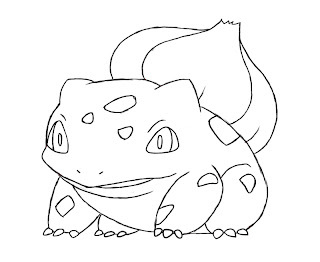 Being one of the original Pokemon, Bulbasaur is one of the most recognized cartoon faces you can find. 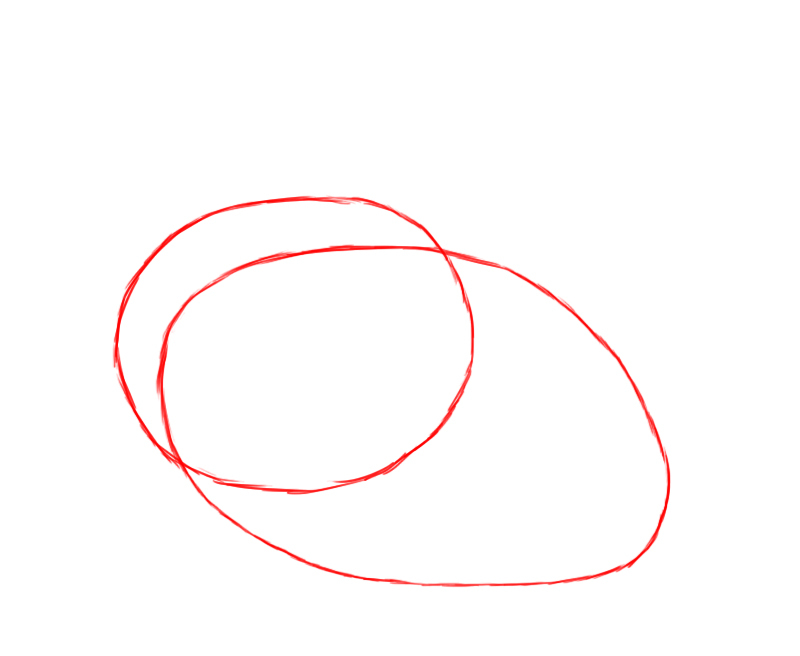 Just like my tutorial on how to draw Charmander, we need to first draw a large oval for Bulbasaur’s body, and a circle about half that size for his head. 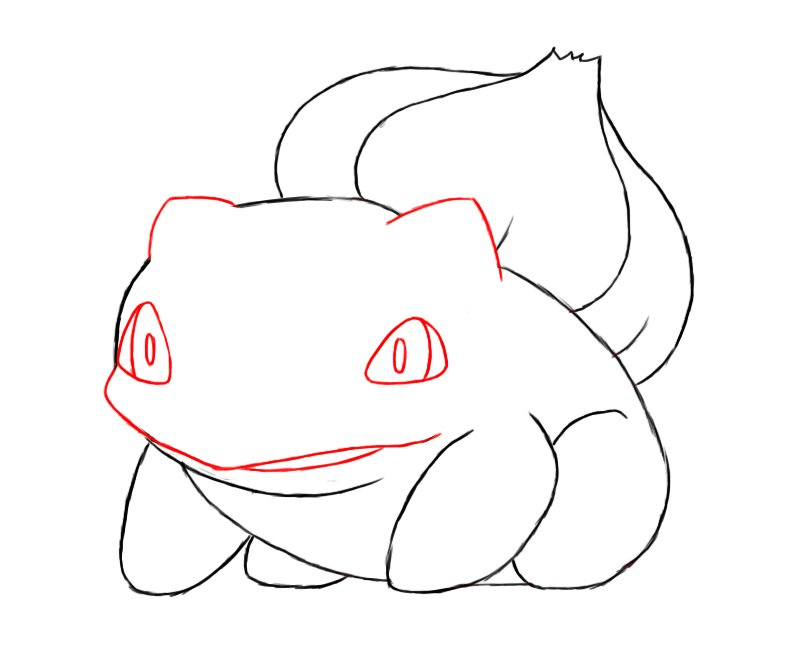 Bulbasaur has very short, stocky legs. 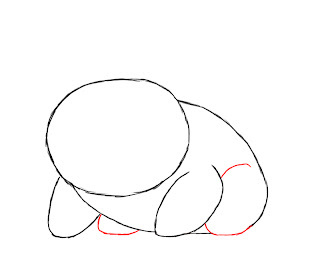 We are going to draw his front legs first by making two short ovals on either side of his body. 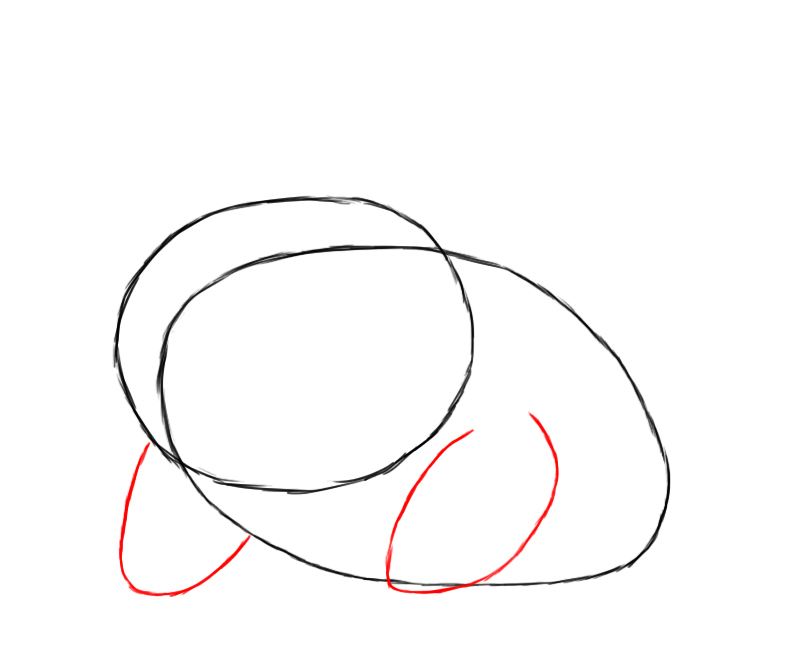 Making Bulbasaur’s rear legs are essentially the same process, except we need to make them wider, and more rounded than his front legs. 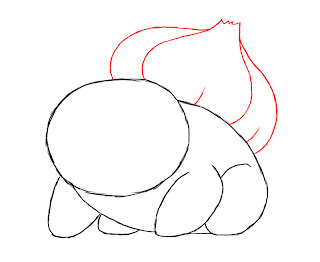 Draw in Bulbasaur’s namesake– his trademark bulb that sits on top of his back. 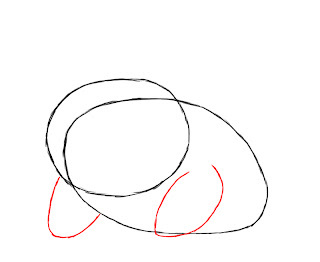 This is the largest part of his body, and should cover the entire area of his back. 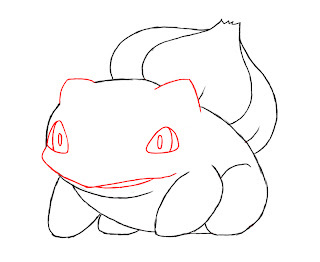 Next we need to give Bulbasaur a wide mouth, somewhat like a frog, a couple small ears, and two diamond-shaped eyes. 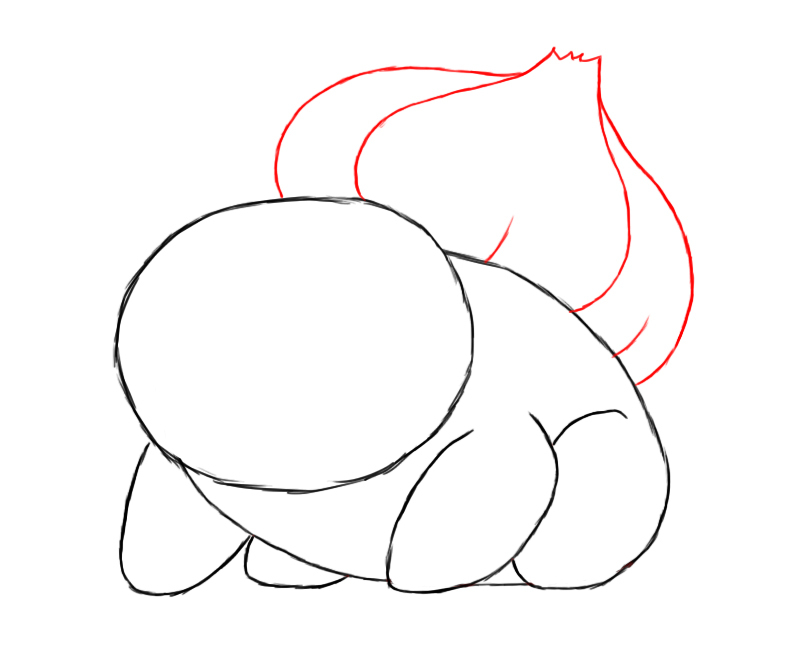 At this point, Bulbasaur is pretty much complete. 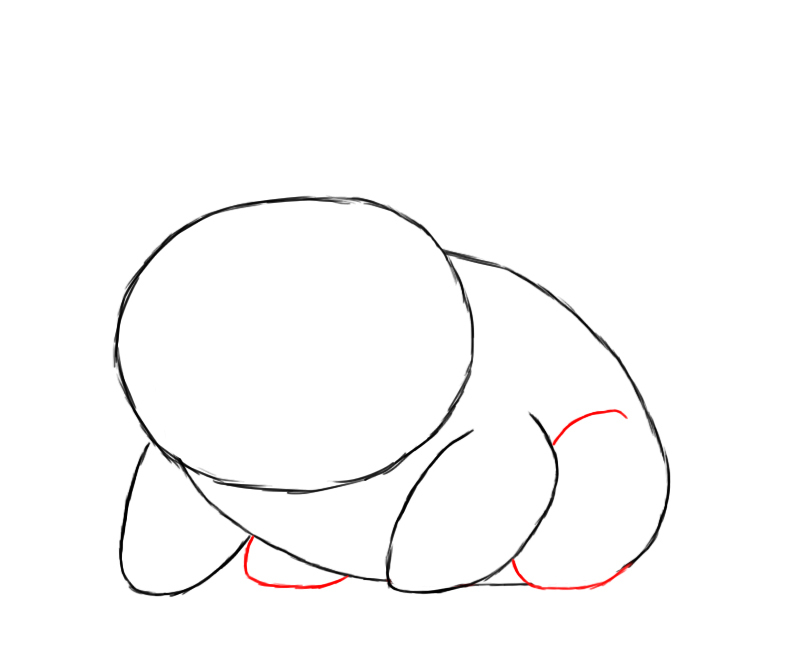 All that’s left to do is to give him a few spots, as well as claws on his feet. And there you have it! 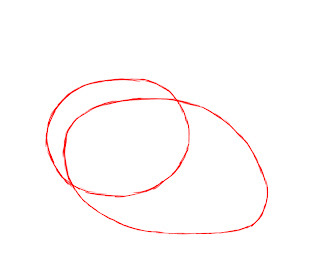 I hope you’ve enjoyed this tutorial. Don’t forget to comment and like us on Facebook. Thanks everyone!